I read so much online about miracle BB creams, and I'm always so excited to try them. Unfortunately, I'm usually left feeling disappointed and like I've just wasted my mula. My biggest problem is-THEY.NEVER.HAVE.ENOUGH.COVERAGE. 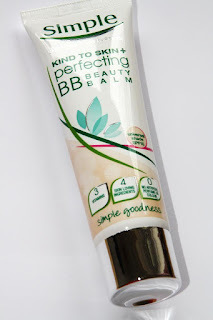 I've been through the back and beyonds of BB cream land, so here's all you need to know. 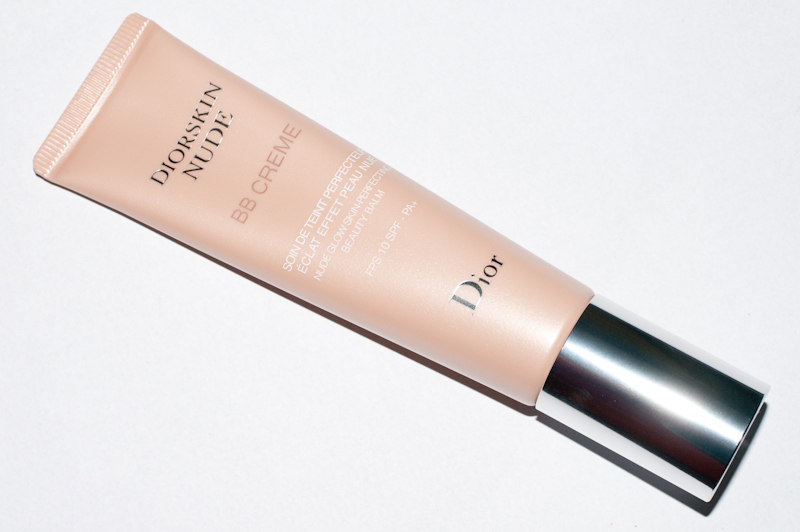 What exactly is BB Cream? These are all the lovely things that make BB cream what it is. As you can see, there are loads of benefits to wearing this instead of foundation. It's moisturising, hydrating, has SPF in it and even a little coverage too. 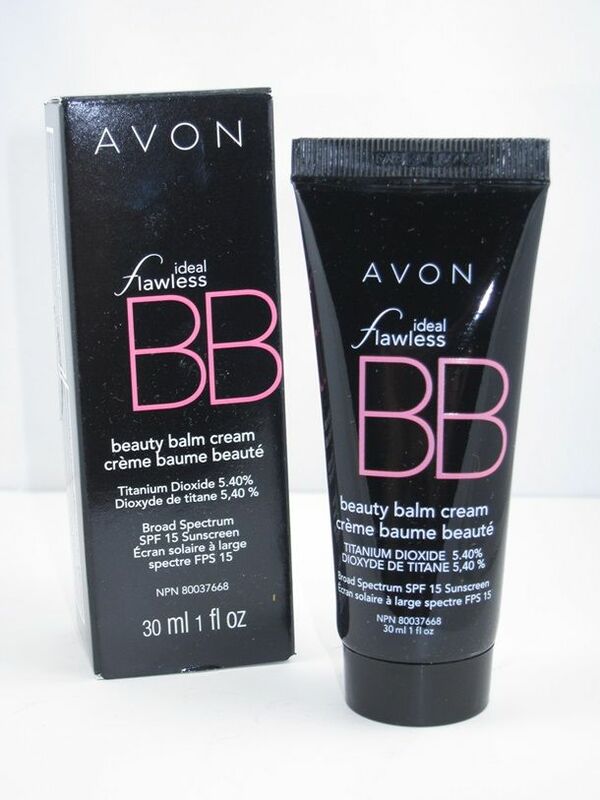 Unfortunately, it can be hard to find a BB cream that has great coverage, and leaves your skin looking flawless too. 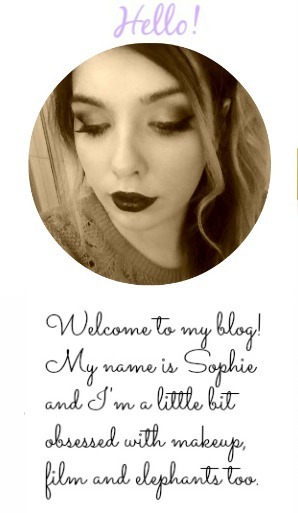 Luckily, I've come across a few that give some amazing foundations a run for their money. 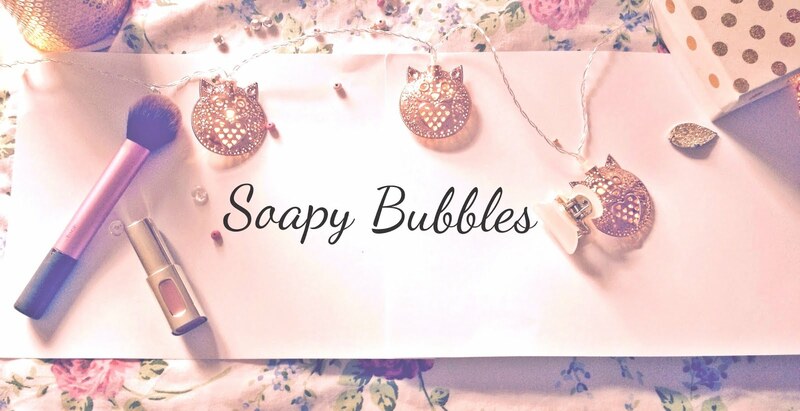 Gals with sensitive skin, you'll love this. This has really, really good coverage but somehow still manages to let your skin shine through. 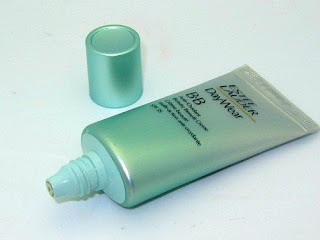 It's under 6 euro, blurs imperfections, and hides fine lines too. 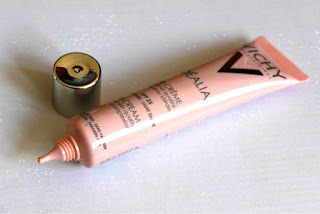 If you don't like products with slightly shimmery particles, you might not like this so much. I think it has just enough shimmer though, and gives a really lovely satin finish. Nothing too Twilight, I swear. Another gem from Avon! I really don't know why bloggers aren't raving about their foundations and BB creams. 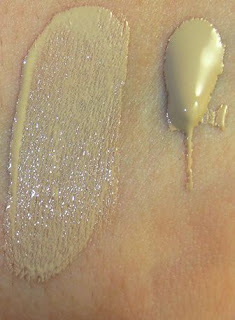 I absolutely love the Ideal Flawless foundation, and this doesn't disappoint at all. The coverage isn't as full as the other BB creams, but I can get over that because it makes my skin look lovely. It's moisturising and doesn't irritate my sensitive (sadface) skin at all. The finish is somewhere between matte and satin, and it will run you about 10 euro too. Sorry my friends, I know this is 'spensive, but I had to have at least a few fancy BB cream on the list. Like all the others it has brilliant coverage and I love the finish. This BB cream is buildable, so keep in mind that it has to be applied kinda quickly, as it sets pretty fast. This is exactly what a BB cream should be. Shame about the price though! This isn't patchy like most BB creams, the coverage isn't too much but it's perfect and long lasting. This will cover imperfections and red spots and it hasn't broken me out at all. Okay, okay so it's not a BB cream but I had to include it because it's fantastic. Again, the price is just a little upsetting! 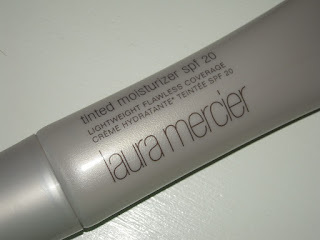 I was obsessed with Laura Mercier's Silk Creme foundation (which is discontinued now-booo!) and I had a feeling this would be just as good. 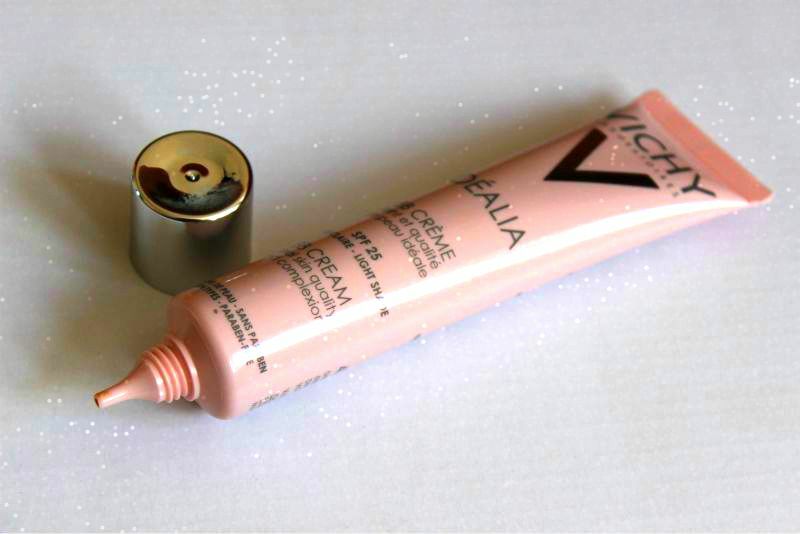 This product has holy grail status in my makeup bag and I even prefer it to most foundations. Whether you have oily or dry skin, this will make it look dewy and glowing, while disguising uneven skin tones and imperfections. I've tried to find a bad review of this product and so far, everyone just seems to love it. Hopefully this will help you find the perfect BB cream!